Relaxation. 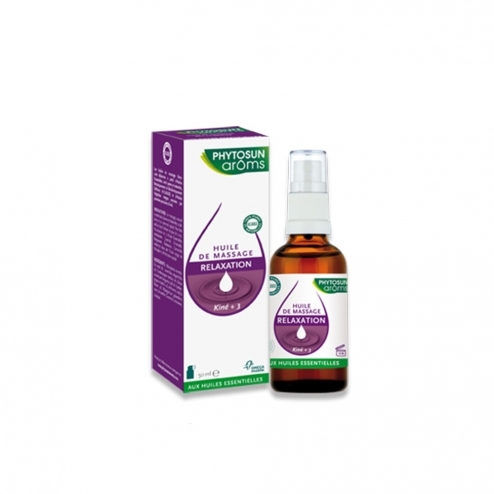 Physiotherapy care oil + Phytosun Ar�ms for recreation and relaxation. Particularly suitable for restless children who sleep poorly. Oils + Physio care are made from Essential Oils 100% pure and natural, Botanically and Biochemically Defined (EOBBD) and Oils extracted by permi�re virgin cold pressed. Soft massage on the solar plexus, back, neck and soles of the feet before bedtime. Macadamia ternifolia, Lavandula angustifolia, Cymbopogon winterianus, Citrus Aurantium Amara, Cymbopogon Martini, Anthemis Nobilis, Pelargonium graveolens.